What do having a shower, washing the pots after dinner and changing a baby’s nappy have in common? They all involve making things cleaner. And Procter and Gamble have products which are used for all three. Procter and Gamble is a company which develops and manufactures lots of different products which help people to make their world a little bit more pleasant. The company started out making soap and candles, but now produces a wide range of home and personal care products from Fairy liquid, Pampers, Gillette, Tampax and Ariel. But not candles nowadays! The company has offices across the world. 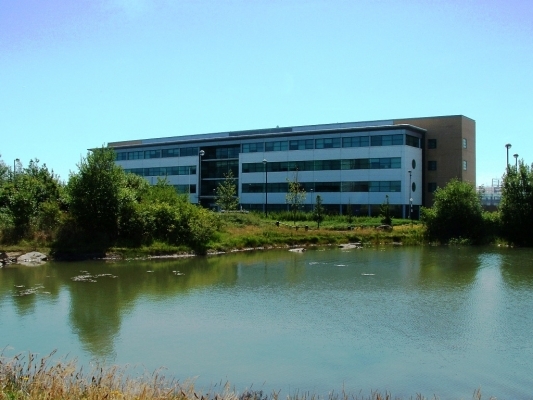 The Innovation Centre in Longbenton, Newcastle is one of the sites where new products are developed. You can read about some of the people who work at P&G, and watch some short films on the company’s careers website.